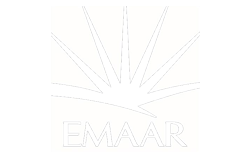 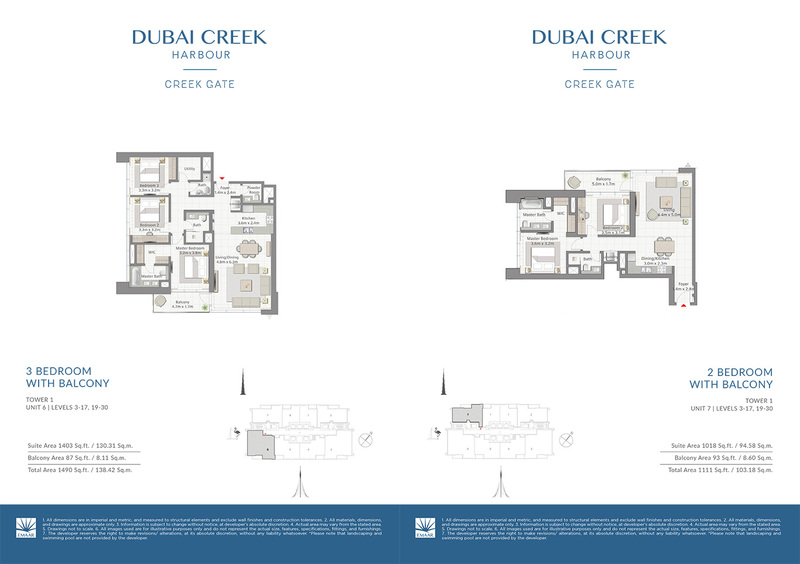 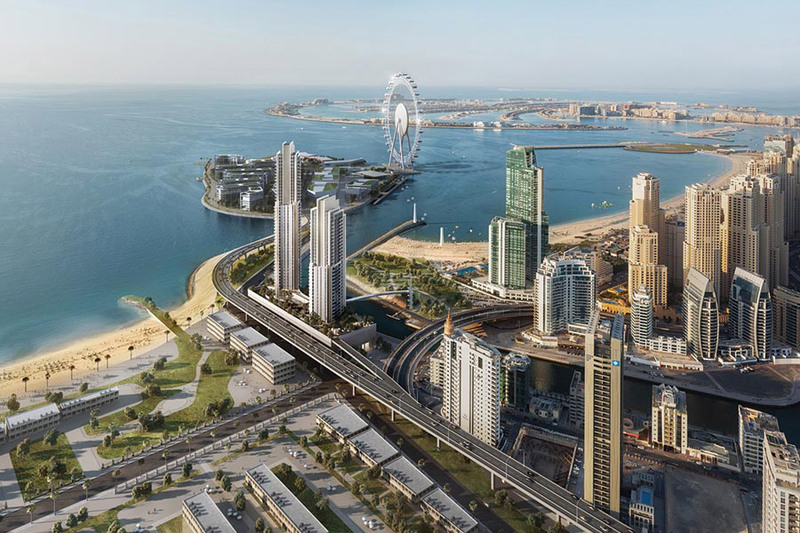 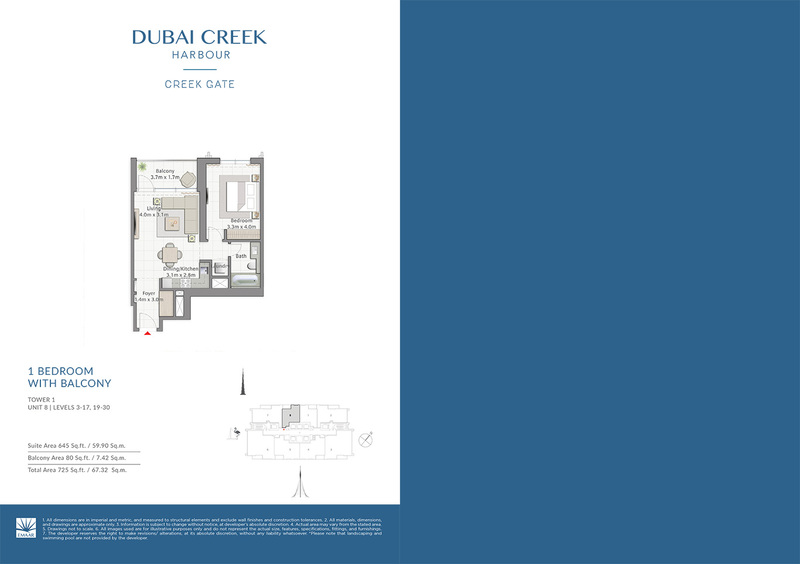 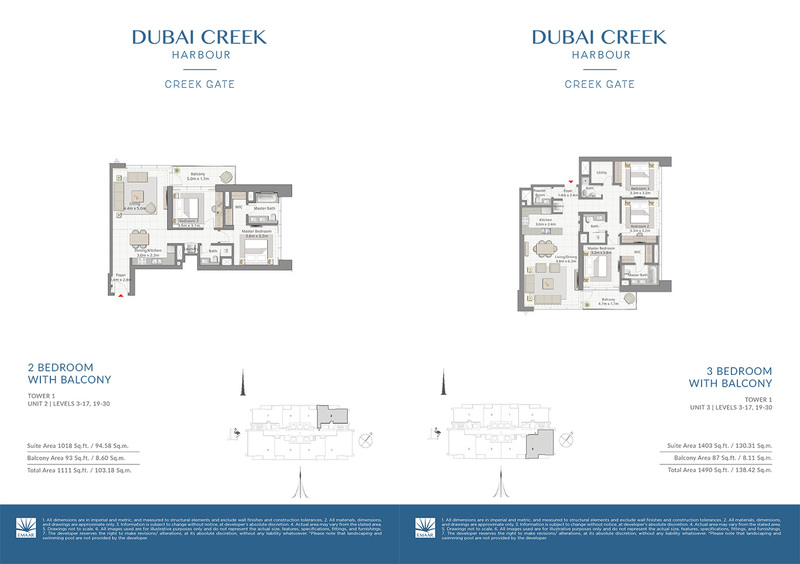 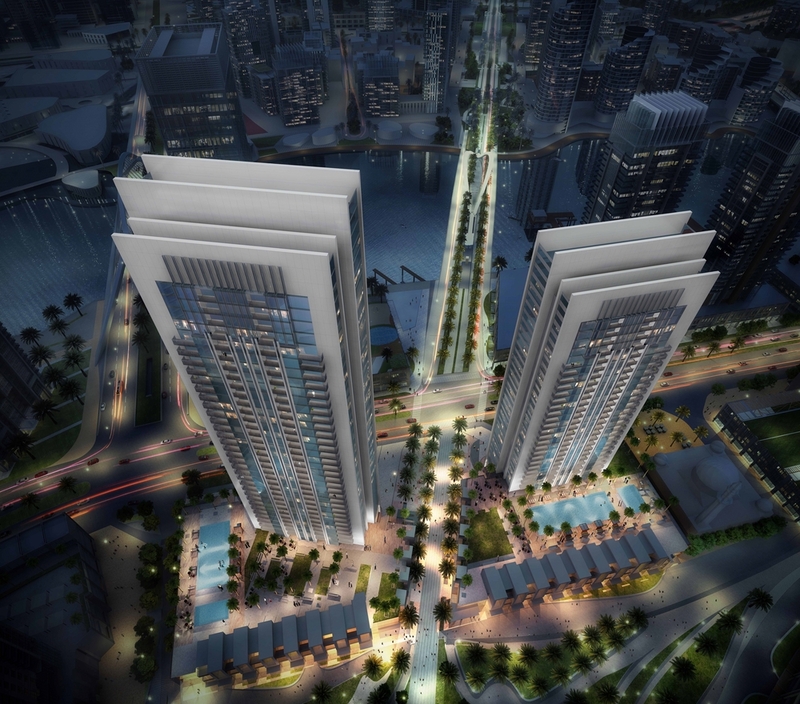 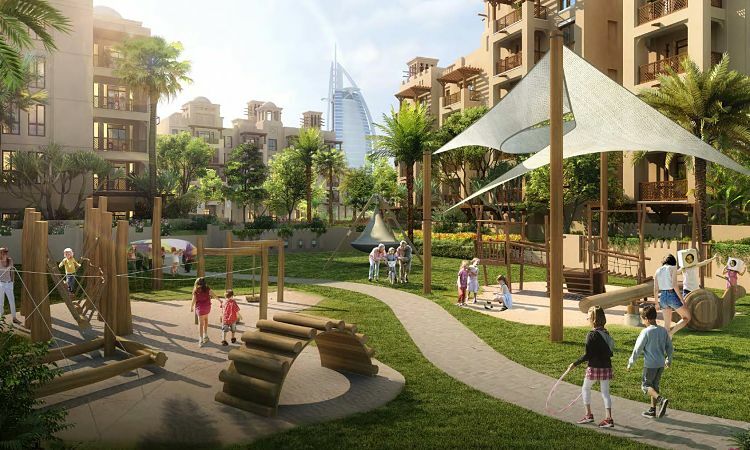 Creek Gate by Emaar Properties is a collection of luxury apartments located in the scenic and pleasing community of Dubai Creek Harbour. 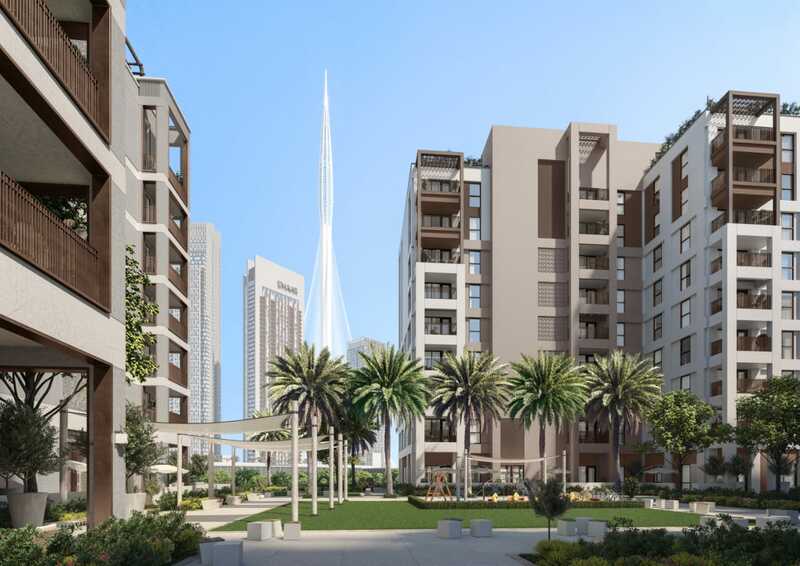 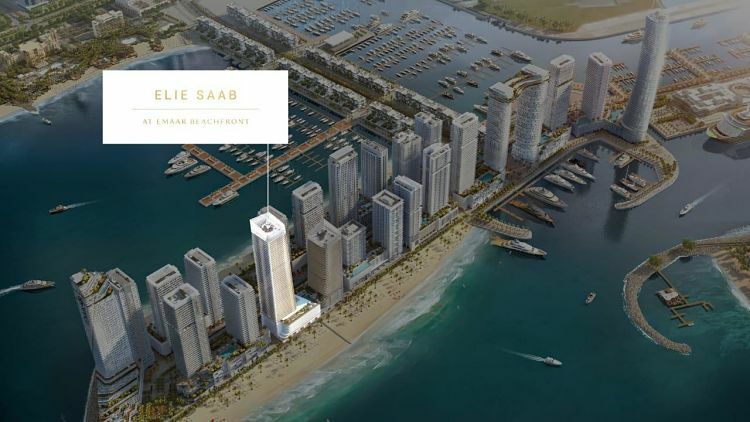 The apartment tower is strategically located closest to The Tower, which is eyed as the world’s next tallest building. 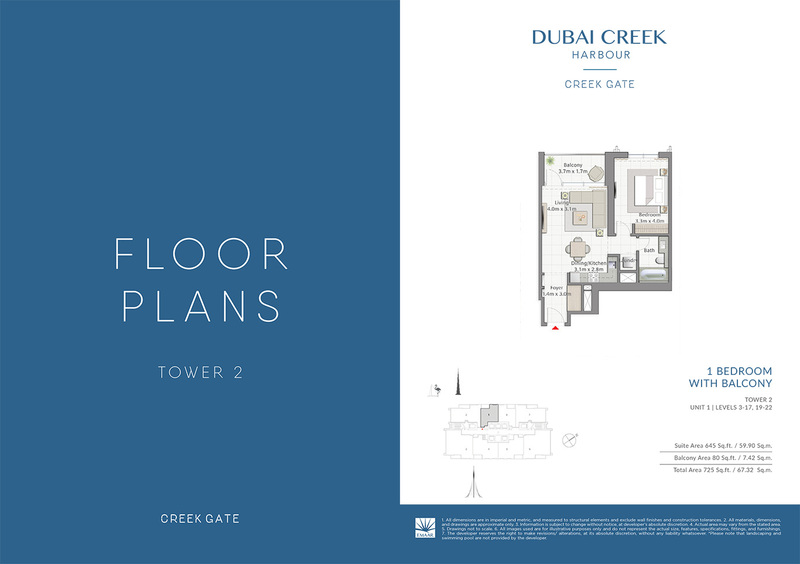 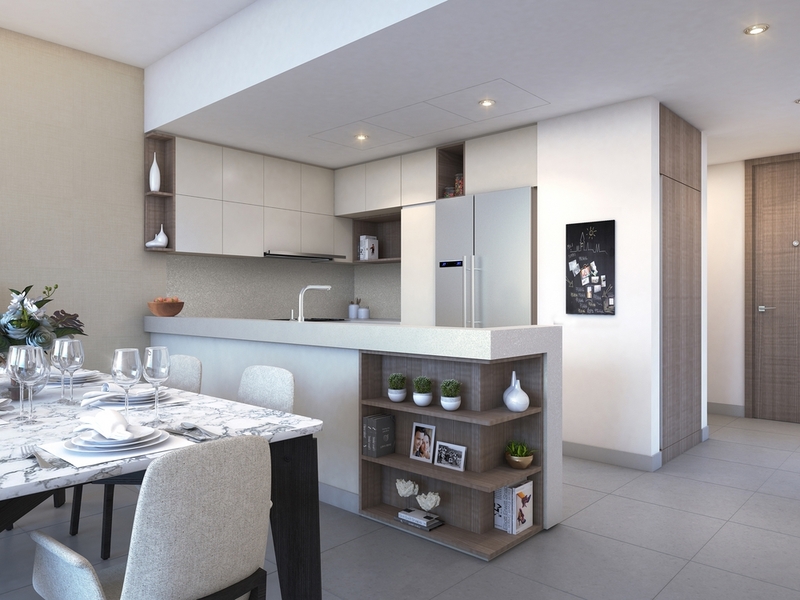 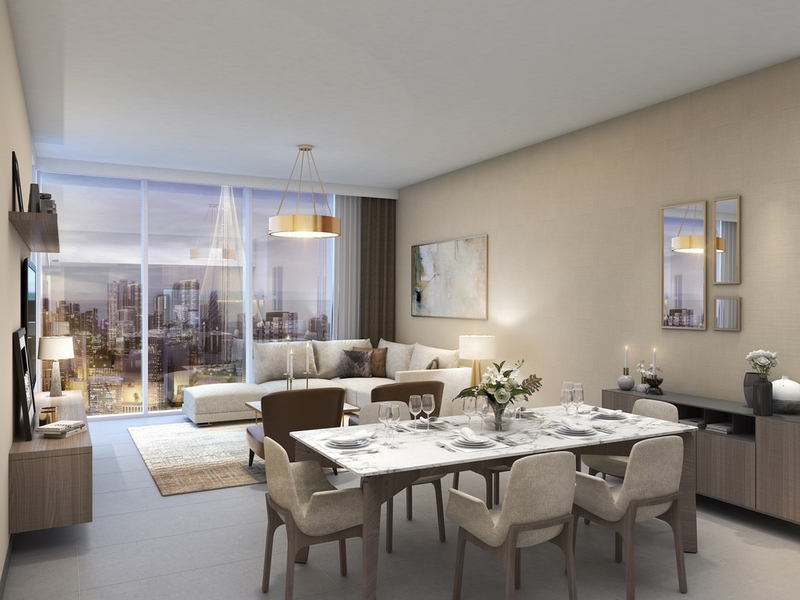 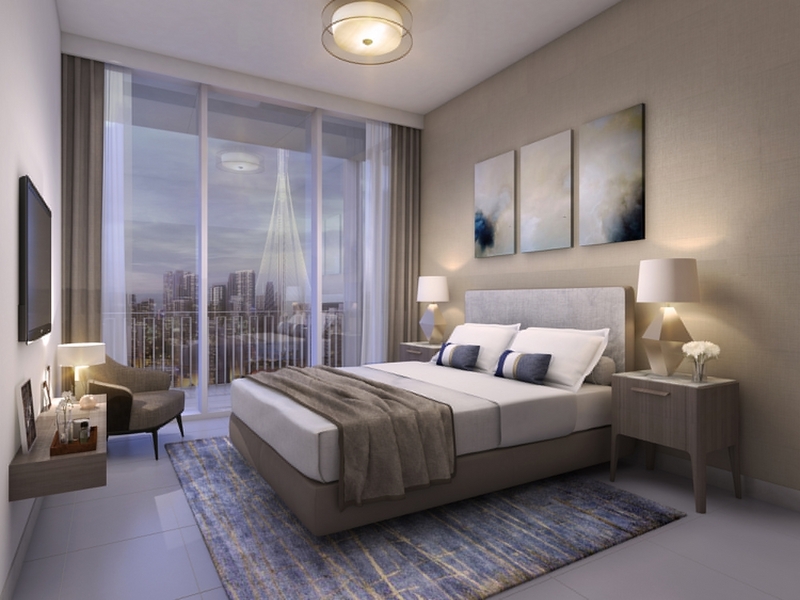 Creek Gate is a 30-storey luxury apartment, consist of 1, 2 and 3 luxurious bedroom units with balcony access. 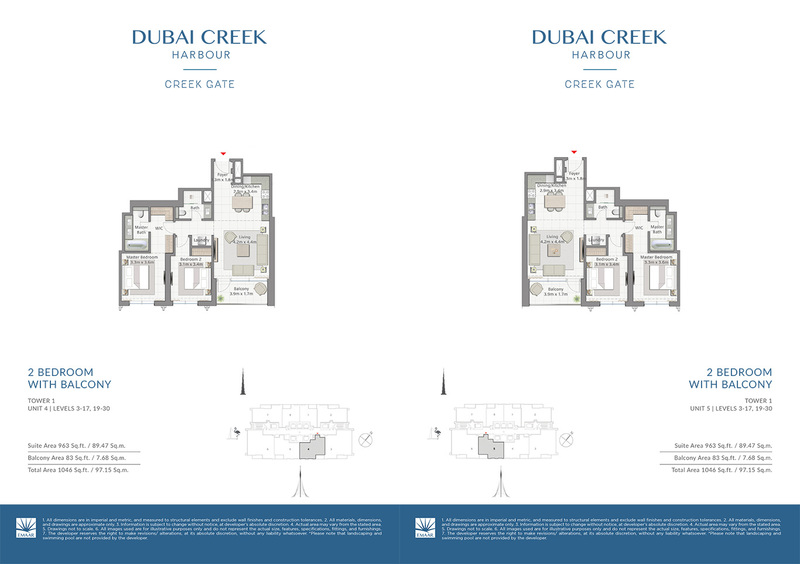 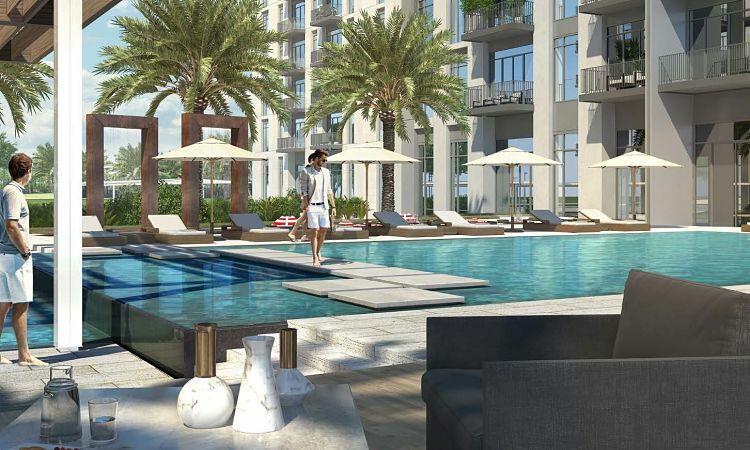 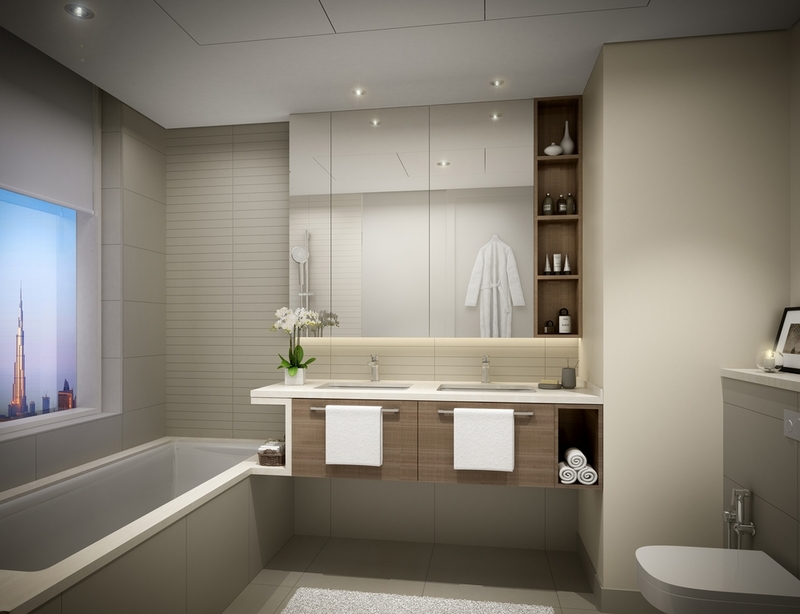 Guests are sure to enjoy the residences’ captivating setting and charm of Creek Harbour community.